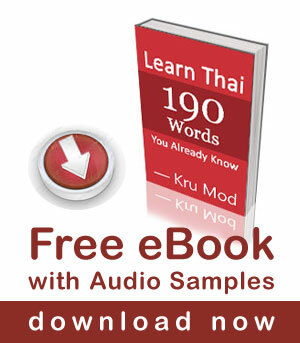 Learn Thai- Do you smoke? On May 31st every year is World No Tobacco Day วันงดสูบบุหรี่โลก [wan ngód sùup bù-rìi lôke ]. 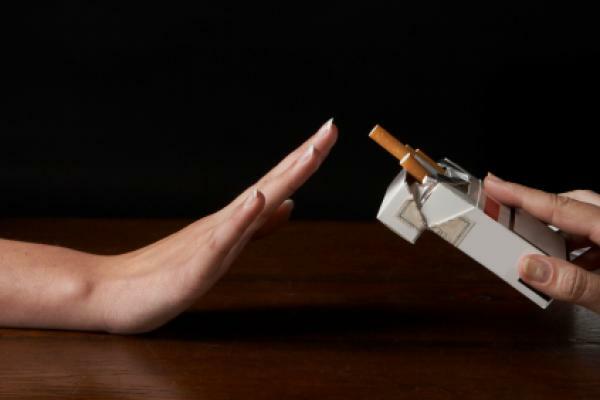 The member states of the World Health Organization (WHO) created World No Tobacco Day in 1987, highlighting the health risks associated with tobacco use and advocating for effective policies to reduce consumption. Tobacco use is the second cause of death globally (after hypertension) and is currently responsible for killing one in 10 adults worldwide. So since today is a good day for everyone on earth. Let’s take this opportunity to learn some useful Thai words, shall we? Let’s try to make sentences. *มั้ย [mái?] is a question word used to form yes/no question. *จะ [jà] is used to form future tense meaning ‘will’ or ‘going to’. มดไม่สูบบุหรี่ คุณหล่ะคะ [Mod mâi sùub bù-rìi. Kun là ká?] I don’t smoke. What about you? Hey would you mind letting me know which web host you’re utilizing? I’ve loaded your blog in 3 completely different browsers and I must say this blog loads a lot faster then most.